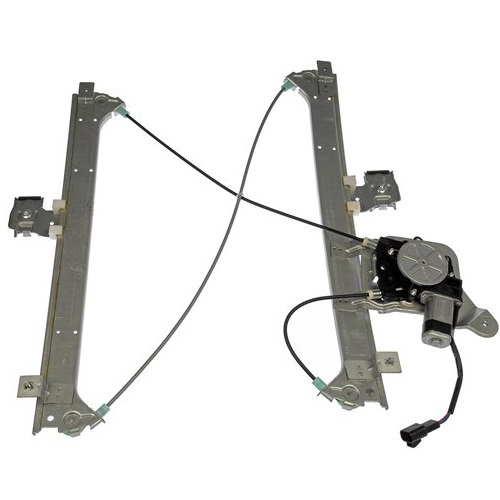 Chevy Avalanche power Fits and motor are in stock and ready to ship. 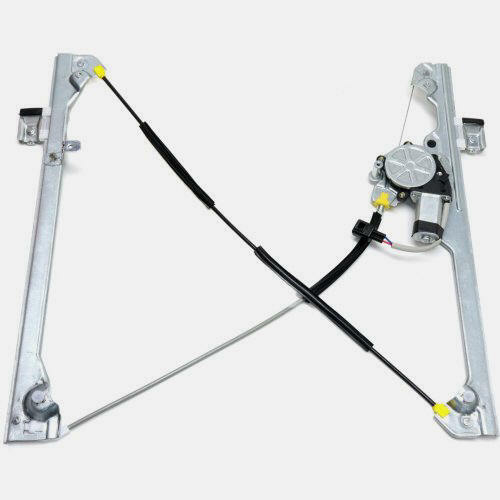 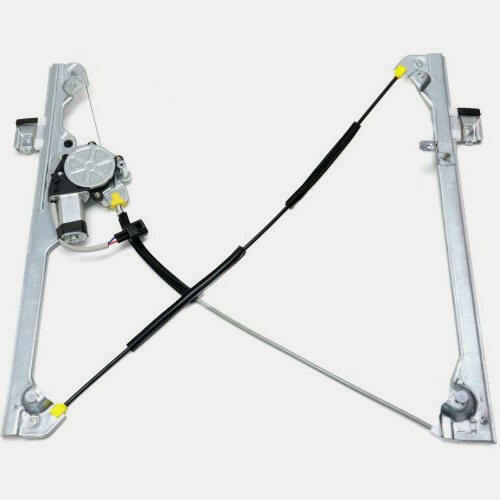 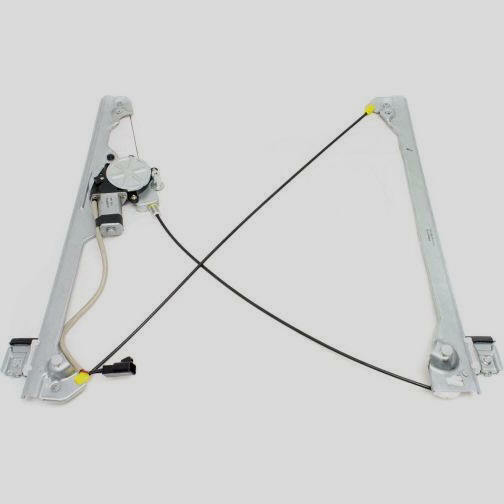 Include the cable driven window lift regulator and power window motor. 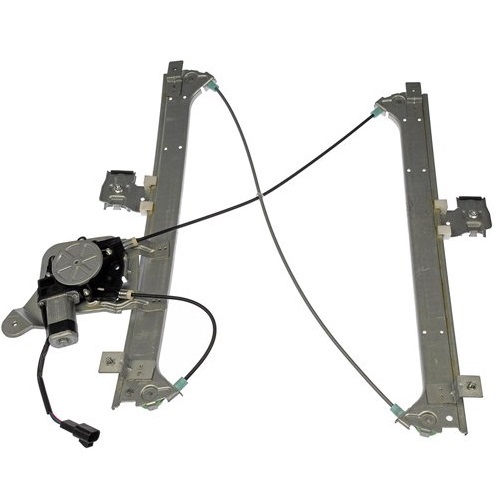 Engineered to OEM specifications with the proper mounting locations and electric plug in connector for easy installation and built with new components for greater reliably not rebuilt. 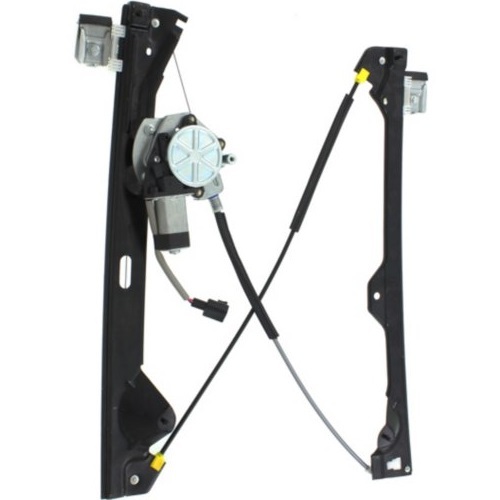 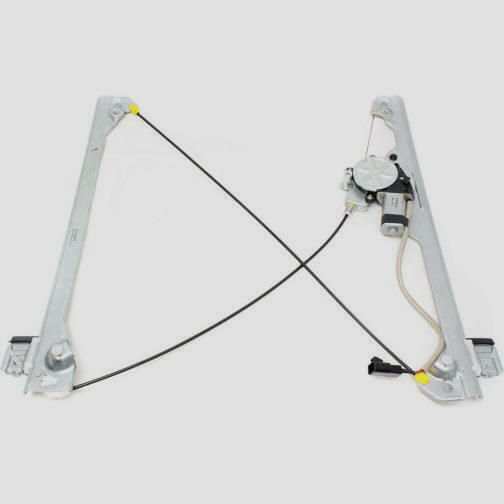 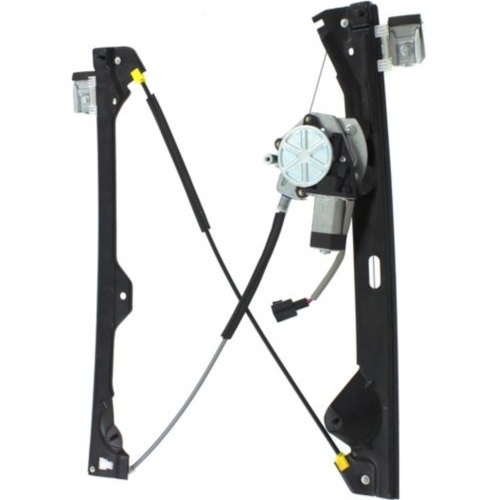 With Monster Auto Parts firm commitment to quality, low prices and fast shipping you can buy your Chevy Avalanche replacement power window regulator and motor with confidence.